According to the EPA indoor air pollution is often five times worse than outdoor and represents a significant health risk, spreading disease, triggering allergic or asthmatic reactions. Clean, healthy air is more than just changing your filter on a regular basis. 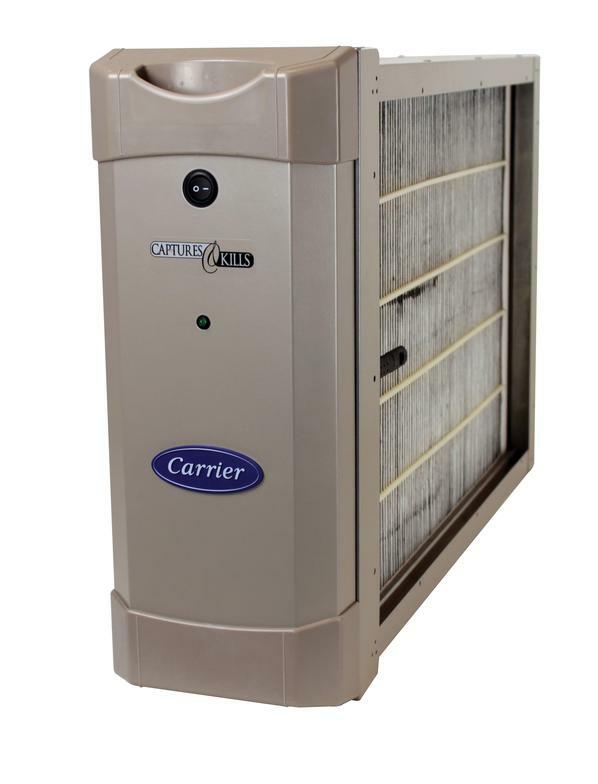 We offer a variety of options to meet your indoor air quality needs. 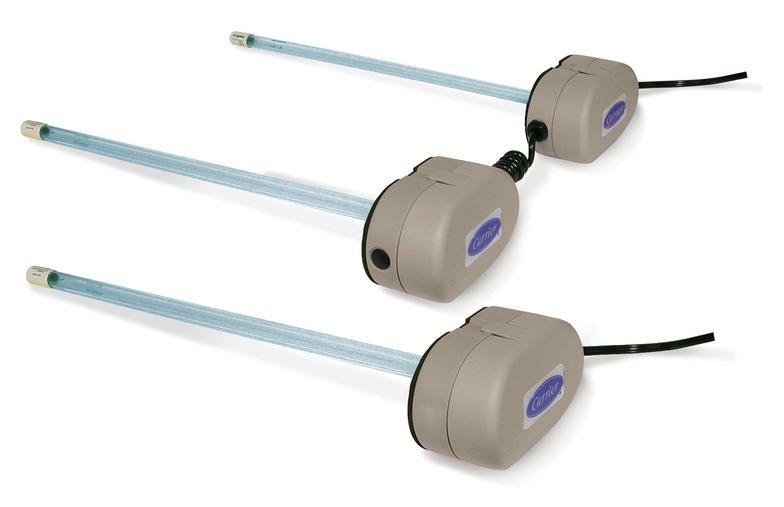 UV (ultra-violet) lights improve indoor air quality by sterilizing MOLD, BACTERIA, VIRUSES, and ALLERGENS from the air as it cycles through the central air system. 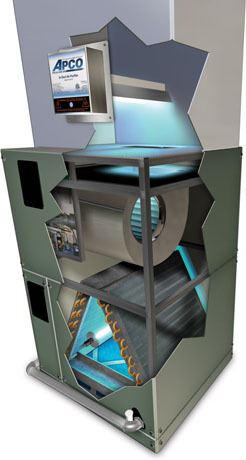 Intense UV-C light works to clean the coil, preventing mold and bacteria from growing on the coil. This maximizes your system's efficiency, which saves energy and protects the quality your your indoor air. ​The Performance™ air purifier treats 100% of the air flowing through your home comfort system using a unique, three step process. Step1: Precision point ionization charges particles as they enter the air purifier. Step2: A specially designed, continuously charged media captures airborne particles. Step 3: Patented, state-of-the-art technology kills captured viruses, bacteria, and mold and can prevent further growth of bacteria and fungi on the filter.